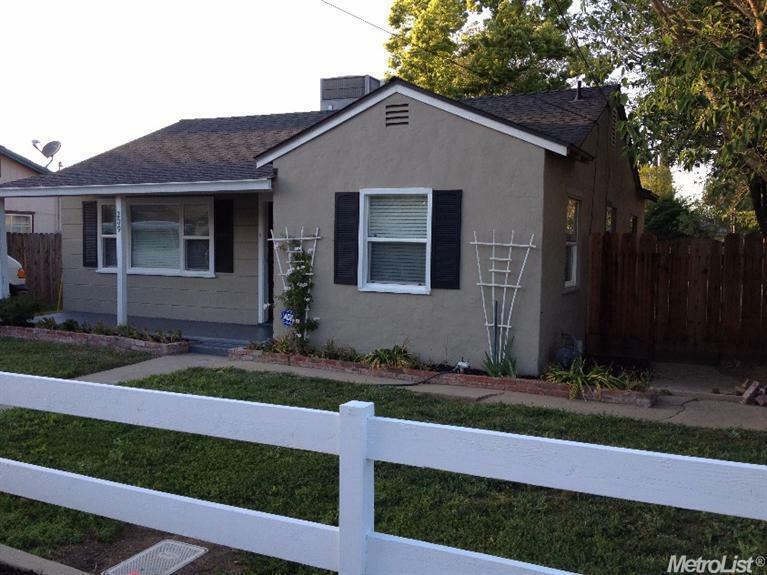 Adorable 2 Bedroom home located in the heart of Modesto. Huge Lot and Remodeled less then 2 years ago, with a new Roof, A/C, Interior and Exterior Paint, Windows, Kitchen, Floors, Trim and Doors. Everything is ready for you to move right in.